 The TRUSU Equity Committee believes in the power of the Student Refugee Program (SRP) to change lives and that’s why we’re asking you to vote Yes in the referendum to establish the program on November 21-23! But don’t just take our word for it! Check out this video from the World University Service of Canada and hear directly from a SRP student and a Canadian student volunteer about how the SRP changed both their lives. Help fulfill a student’s potential. Vote Yes to establish the student refugee program at TRU on November 21-23! Sign-up Below and the Equity Committee will follow up!